All you need to know about PediRollers! At Watsonia Podiatry, we sell a product called a PediRoller that can be used to help treat plantar fasciitis. To read more on plantar fasciitis, head to our PLANTAR FASCIITIS blog which outlines all that you need to know. A PediRoller is used to help relieve heel and arch pain as well as tired feet. It is a small device that is designed to be used to massage the plantar fascia through its rigid design. It can provide instant relief from plantar fasciitis by helping to reduce tension and promote blood flow to help with healing. 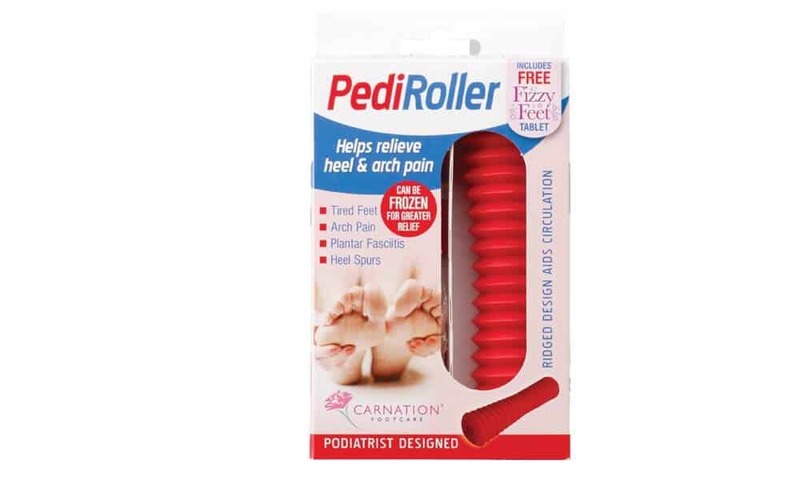 The PediRoller can also be frozen which will help with any inflammation present along the plantar fascia. When and how should I use a PediRoller? 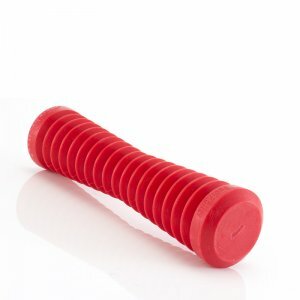 A PediRoller is often used first thing in the morning to help with first step pain associated with plantar fasciitis, but it is recommended that you massage the plantar fascia twice a day. This can be done for 3-5 minutes at a time. 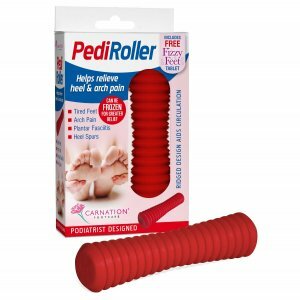 Roll your foot over the PediRoller all the way from your heel to the ball of your foot continuously. What can I do in addition to using a PediRoller? At Watsonia Podiatry, we will often give you some exercises to do every day in addition to using a PediRoller. These can include stretching of the plantar fascia and the calves, as well as exercises to strengthen the plantar fascia. Your podiatrist will tailor a program to your needs and will update this program as necessary. Are there any precautions that I should take when using a PediRoller? If you are diabetic or have broken skin on the bottom of your feet, consult your Podiatrist before using a PediRoller. Ensure that if you freeze the PediRoller, you do not keep it in one spot along the bottom of your feet for too long. Can I wash my PediRoller? Yes, and it’s super easy to do so! Simply pop the PediRoller into warm soapy water and hand wash, making sure that you dry it before using it next time. Next time you are the clinic just ask your podiatrist or ask at reception about this and we will gladly help you out.